Mark Brake/GettyTesla CEO Elon Musk. Tesla is facing a “deepening” criminal investigation into its public statements about Model 3 production, The Wall Street Journal reported Friday. The company denied the reports, and now Wall Street is expressing scepticism as well. Shares of Tesla gained more than 3% at the opening bell Monday. Follow the stock in real time here. A report from The Wall Street Journal on Friday that said Tesla was facing a “deepening criminal investigation” over its public statements about Model 3 production has been met with scepticism on Wall Street. He wasn’t the only Tesla bull sceptical of The Journal’s reporting, which, citing anonymous sources, said Friday that an FBI investigation was focused on Model 3 communications by Tesla as far back as early 2017. 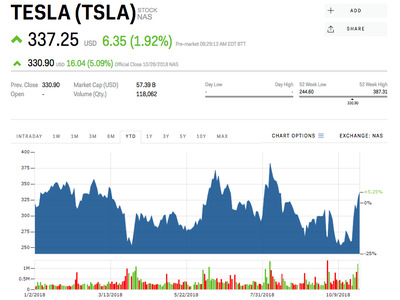 The company said it had received “no additional document requests” from the Department of Justice for “months,” while supporters nearly immediately sought to connect the article with short-sellers, or those investors betting against Tesla’s stock price. 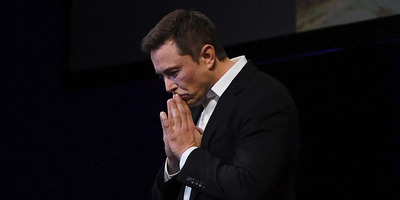 Another vocal Tesla supporter, Ross Gerber of the Los Angeles firm Gerber Kawasaki, called the article questionable. Shares of Tesla fell slightly following The Journal’s report Friday but still managed to close in the green. The stock opened up more than 2% Monday morning after the bullish note from Baird.